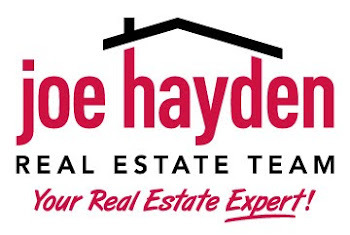 Cardinal Harbour Homes for Sale | Louisville Real Estate with the Joe Hayden Real Estate Team - Your Real Estate Experts! View all Cardinal Harbour Homes for Sale on the Louisville MLS listings below! Cardinal Harbour real estate is located in Goshen off of Rose Island Road near Louisville, Kentucky in Oldham County. The subdivision of Cardinal Harbour is approximately 40 years old, with many of the homes between 20 and 30 years old.